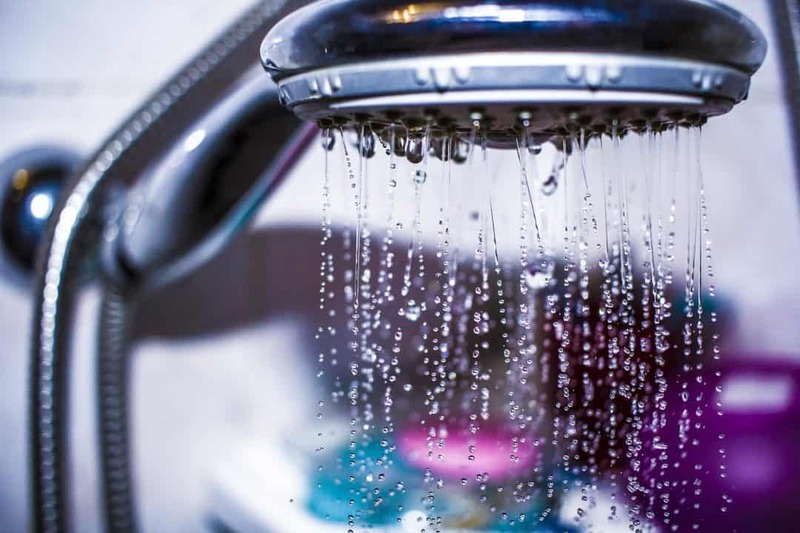 Does your shower run off the hot water system? And do other people always use up all that hot water before you get in? Or are you always suffering that uncomfortable moment when the shower gets too hot – or too cold – when others flush the toilet or start up the dishwasher? Then don’t worry – help is at hand! A shower installation by Tack Electrical will be powered from the fuseboard – and once that’s done, our registered plumber will connect the pipework to the mains water. For you, that’s good news – no more cold showers! All our works come with our six-year guarantee. So don’t put it off any longer! Our no-obligation quotations are free.